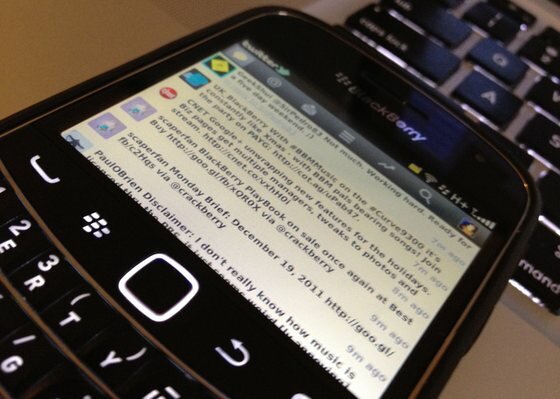 BlackBerry Curve and BlackBerry Pearl users are now able to view a users profile page from an @Mention. If you're not seeing the update, sit tight -- it should arrive in BlackBerry App World shortly. If you simply cannot wait, then you can head on over the BlackBerry Twitter page and grab the direct download bypassing BlackBerry App World.